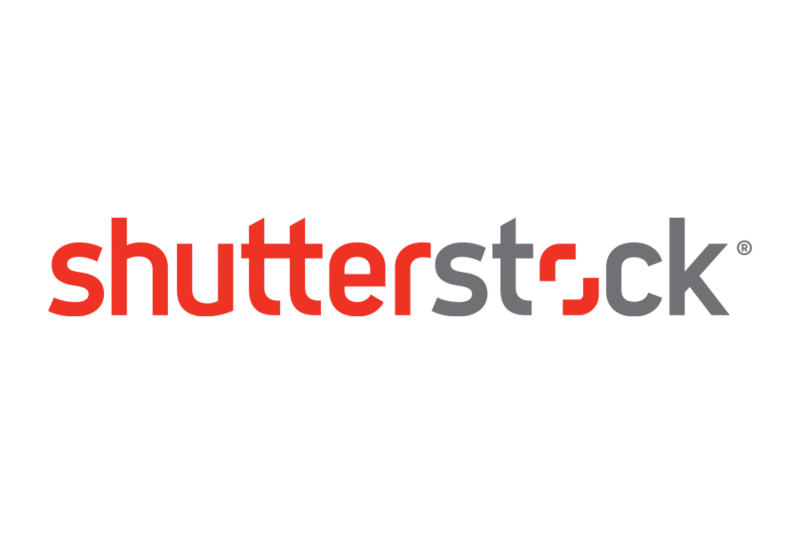 Shutterstock is a leading, global technology company providing high-quality licensed imagery, videos and music to businesses, marketing agencies and media organizations. Shutterstock has created the largest and most vibrant two-sided marketplace for creative professionals to license content – including more than 70 million images, videos and music, as well as innovative tools that power the creative process. Shutterstock serves the needs of large agencies through Shutterstock Premier, and offers a curated collection of highly sought-after imagery through the Offset collection. 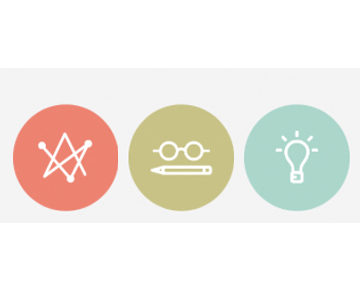 In partnership with ADC, Shutterstock continues its commitment to creativity.